Home » Video Production Blog » Awesome Music Video! 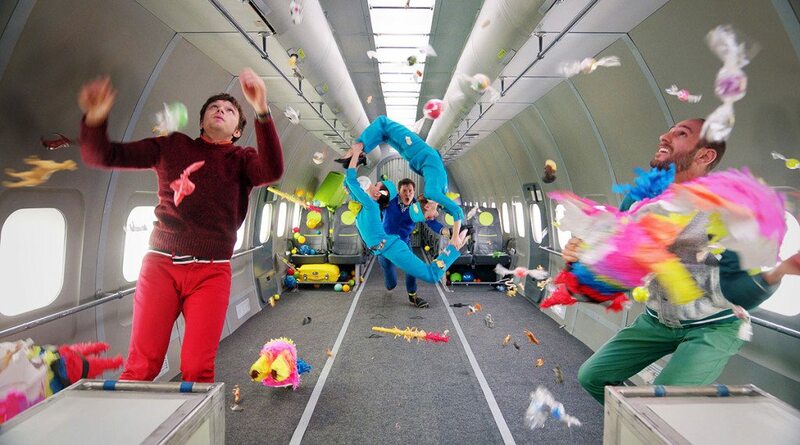 Our senior editor turned us on to a really cool music video by the masters of really cool music videos OK Go. They shot the video on a Zero-G “vomit comet” over in Russia (Hi Putin, how’s the invading and such? ), and it turned out sweet. There you go, have fun, and hooray for creativity.